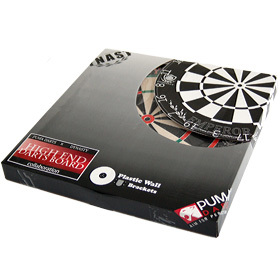 Bristle Board born from the Collaboration between Puma Darts and Dynasty Japan and made in New Zealand's factory. 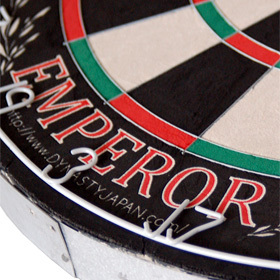 The Micro Blades made from the best technology available are embedded in the board and makes bounce outs from hitting the wire virtually impossible. 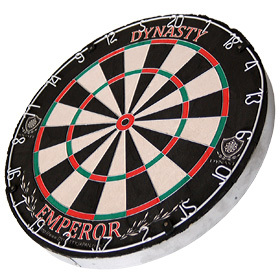 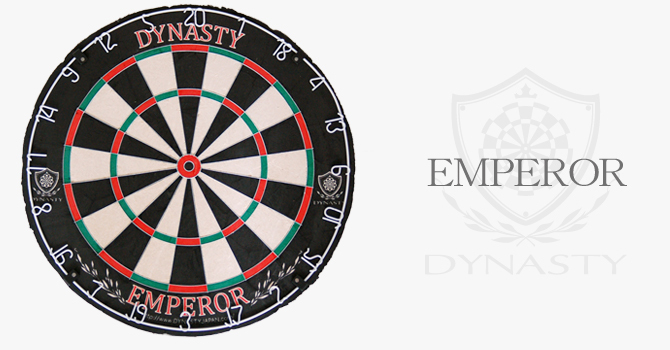 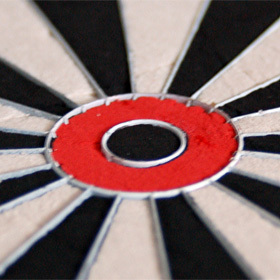 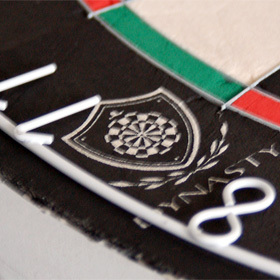 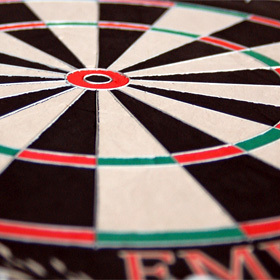 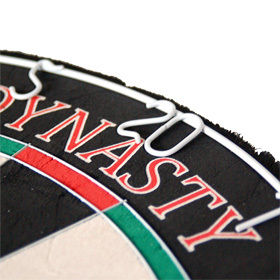 The coloring quality, the hemp quality and the perfect density makes this board an outstanding high end dart board. 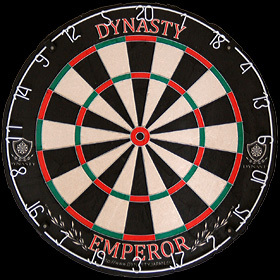 The bracket system comes with the board and allows the rotation of the board even with the board attached to it and provides great stability to the board.